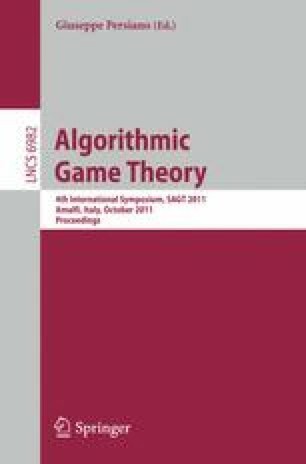 An effective means to reduce the inefficiency of Nash flows in non-atomic network routing games is to impose tolls on the arcs of the network. It is a well-known fact that marginal cost tolls induce a Nash flow that corresponds to a minimum cost flow. However, despite their effectiveness, marginal cost tolls suffer from two major drawbacks, namely (i) that potentially every arc of the network is tolled, and (ii) that the imposed tolls can be arbitrarily large. In this paper, we study the restricted network toll problem in which tolls can be imposed on the arcs of the network but are restricted to not exceed a predefined threshold for every arc. We show that optimal restricted tolls can be computed efficiently for parallel-arc networks and affine latency functions. This generalizes a previous work on taxing subnetworks to arbitrary restrictions. Our algorithm is quite simple, but relies on solving several convex programs. The key to our approach is a characterization of the flows that are inducible by restricted tolls for single-commodity networks. We also derive bounds on the efficiency of restricted tolls for multi-commodity networks and polynomial latency functions. These bounds are tight even for parallel-arc networks. Our bounds show that restricted tolls can significantly reduce the price of anarchy if the restrictions imposed on arcs with high-degree polynomials are not too severe. Our proof is constructive. We define tolls respecting the given thresholds and show that these tolls lead to a reduced price of anarchy by using a (λ,μ)-smoothness approach.